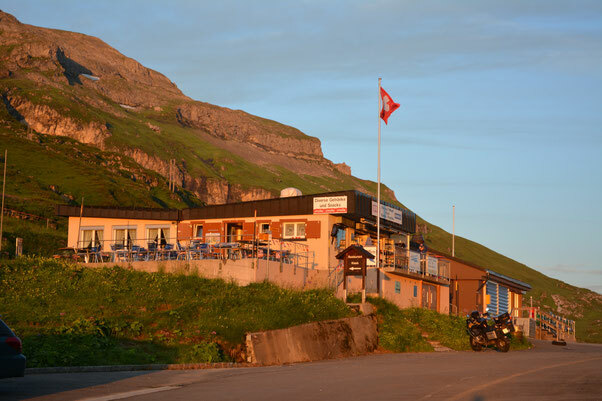 Welcome to the website of the beautiful "Klausenpass", where the fastest cars from all countries have been meeting at the legendary Klausen-Race since back in 1921. Even today, it is the meeting place for everyone. Whether sporty with ski in spring or by foot in summer. By bike, Motorbike or by postbus, there is something for everyone. Come along and have a good time! 21.09. Free-Pass: more information at "ride the alps"